Alquiler Alexa SXT Plus :Las cámaras ARRI Alexa SXT Plus (Super Xtended Technology) representan el siguiente paso en la popular familia Alexa. Ofrece grabación ProRes 4K, una calidad de imagen mejorada, una potente gestión del color y tres salidas HD-SDI totalmente independientes. Grabación en cámara de ProRes 4K UHD (3840 x 2160 píxeles) y ProRes 4K Cine (4096 x 2637 píxeles). Alquiler Alexa SXT Plus en Madrid y Barcelona con los mejores descuentos y las configuraciones de paquete más completas del mercado. Aprovecha esta y otras muchas ofertas que tenemos preparadas para ti. 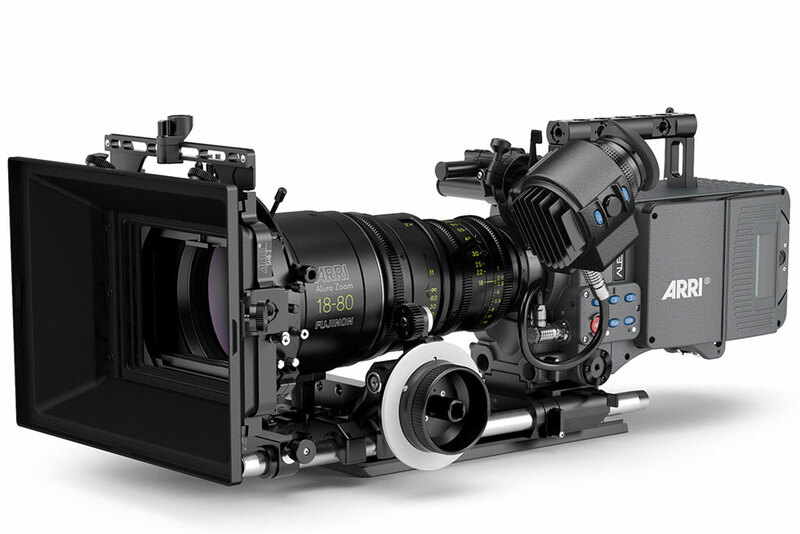 ¿Qué esta incluído en el alquiler de la cámara Arri Alexa SXT Plus ? Alquiler Alexa SXT Plus: En esta sección reunimos toda la información relevante de la SXT Plus. Encontrarás los link del fabricante Arri, manuales de usuario, aplicaciones móviles, aplicaciones para ordenador de sobremesa, vídeos y consejos que te resultarán muy útiles. Por favor, lee la documentación detenidamente para saber si está cámara cumple con las necesidades tu tu proyecto. Gracias ! 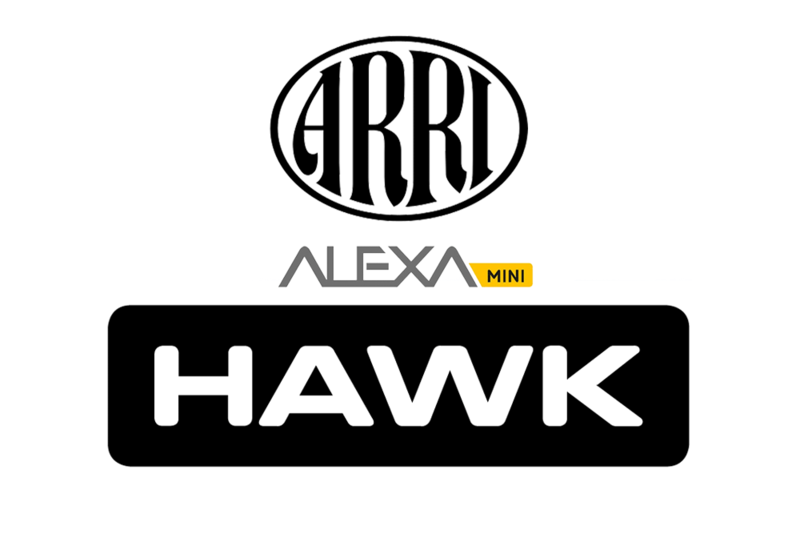 Installing both the ALEXA Mini 4:3 License Key and the ALEXA Mini ARRIRAW License Key on a camera activates the MXF/ARRIRAW Open Gate 3.4K recording modes enabled by SUP 4.0. With in-camera recording of ProRes 4K UHD (3840 x 2160 pixels) and ProRes 4K Cine (4096 x 2636 pixels), ALEXA SXT cameras are the ideal choice for productions that need 4K UHD TV or 4K DCI cinema deliverables, so filmmakers can continue using the ARRI ALEXA platform they know and love. For a slimmer workflow ALEXA SXT/SXR cameras also offer various other recording formats, including ProRes 3.2K or ProRes 3.4K, which lighten the processing load throughout post for a final up-sample to 4K UHD or 4K DCI by the post house. 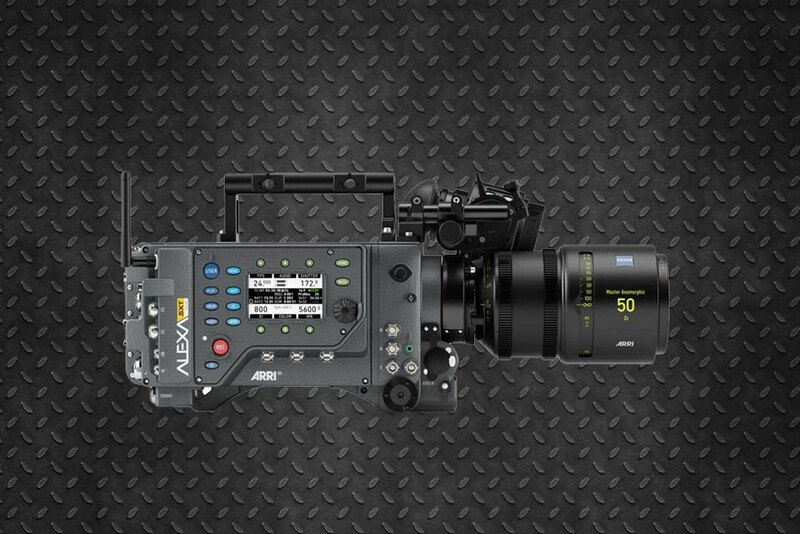 ALEXA SXT cameras keep the acclaimed 3.4K ALEV III sensor of previous ALEXAs and add the state-of-the-art electronics of ARRI’s groundbreaking ALEXA 65 camera. These high-performance electronics combine the latest generation of FPGA processors with a lightning-fast internal backplane and form the basis of a completely overhauled image processing chain, advanced pixel correction and optional noise reduction. This results in a further improvement in overall image quality. 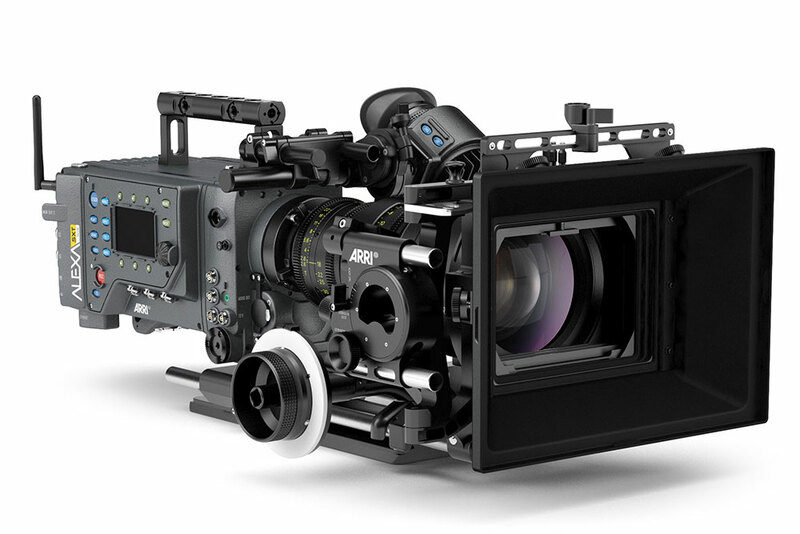 Like their XT predecessors, ALEXA SXT cameras retain the unique and popular Open Gate, 4:3 and 16:9 sensor modes, which can be recorded in ARRIRAW or ProRes up to a maximum of 120 fps. 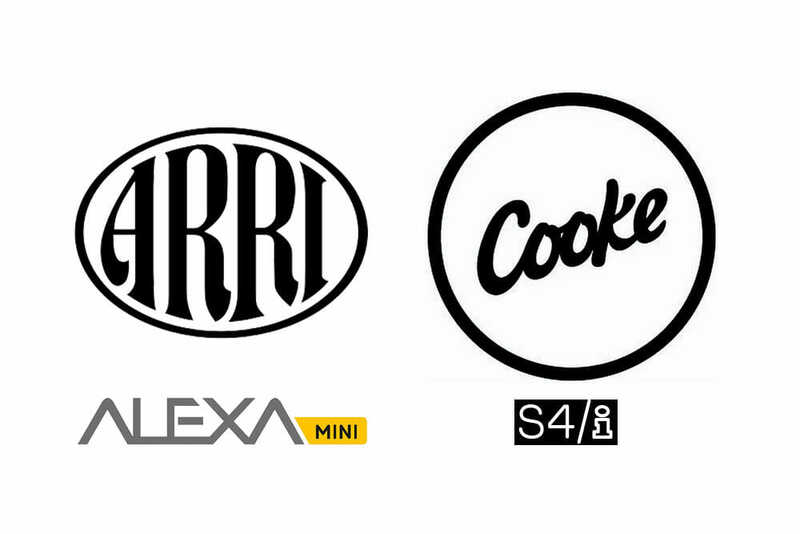 The creation of new, powerful and unique looks has been made possible by utilizing the advanced color management engine originally developed for the ARRI AMIRA. 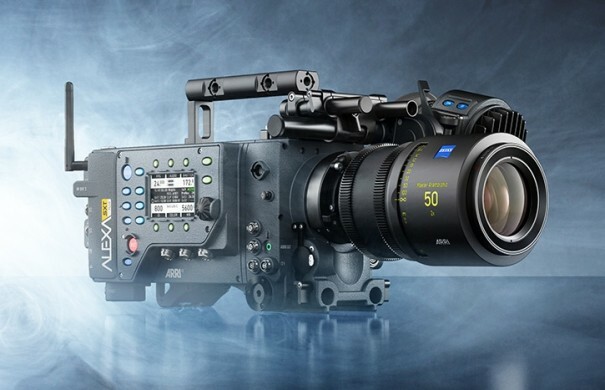 Taking advantage of the extremely wide native color gamut of the ALEXA sensor, this new engine allows unprecedented control, which in the end means greater creative freedom for the filmmaker. In addition, previewing of looks on-set is improved, including the option to use the wide color gamut of Rec 2020 gamma, while dailies creation is made more efficient and final grading made faster. A new type of look file, the ALF-2 (ARRI Look File 2), contains an ASC CDL (American Society of Cinematographers Color Decision List) as well as a 3D LUT (Look-Up Table). 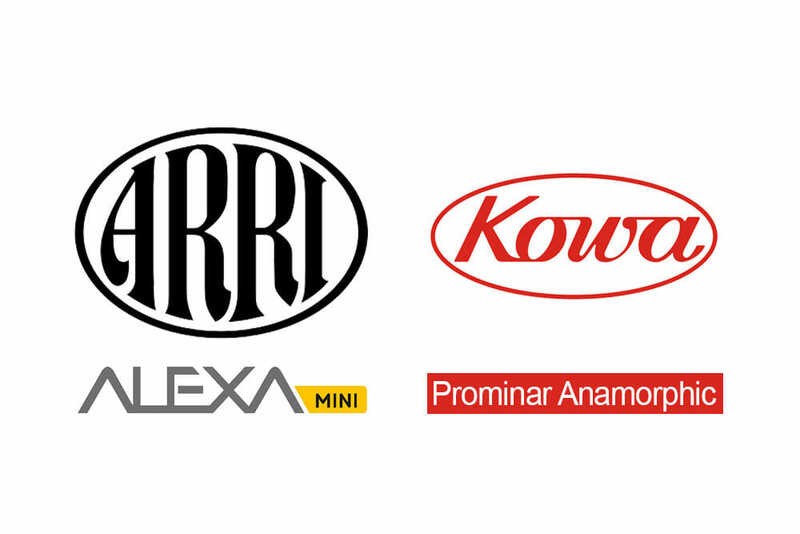 ALF-2 files can be created with a new ARRI Look Tool, which can also import standard 3D LUTs. 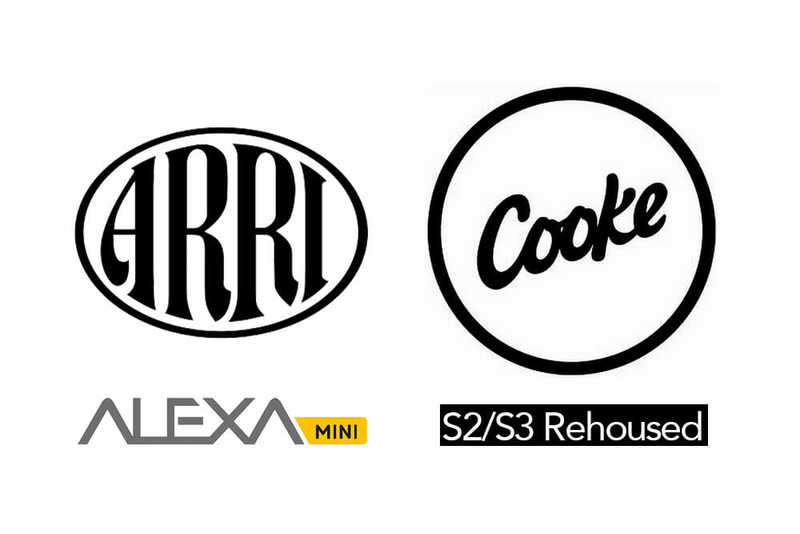 ALF-2 files and the tools that create them are compatible between ALEXA SXT, ALEXA Mini and AMIRA. Once loaded into the camera, CDL parameters and/or 3D LUTs can be applied to any of the three HD-SDI outputs or the viewfinder. For those who need faster workflows, CDL parameters and/or 3D LUTs can also be applied directly to the ProRes recording. An exciting new option is the live in-camera grading on set. A number of solutions for live grading will be able to manipulate in-camera CDL parameters live. This essentially moves the look box from the DIT cart into the camera and simplifies the on-set color setup. These CDL values (as well as the 3D LUT if used) are of course stored in metadata and accessible for dailies creation or as a starting point final grading. The new color management engine can easily match the look of current ALEXA cameras, but also provides the basis for radically different looks. 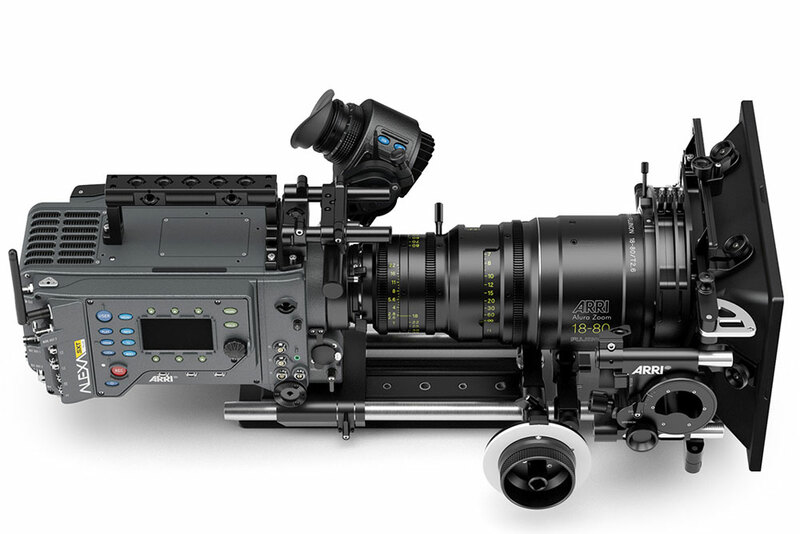 To further streamline on-set workflows and deliver what has been asked for by crews all over the globe, ALEXA SXT cameras include three fully independent HD-SDI outputs. 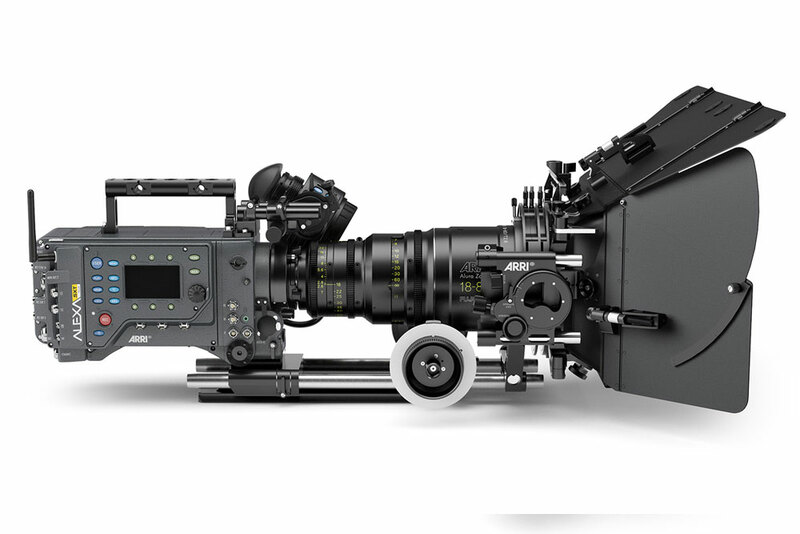 This allows, for instance, a clean Log C image to be used to show the director a pristine image with live grading, a clean Rec 709 image to be fed to video village, and a Rec 709 image with status information overlays to be displayed on the camera’s on-board monitor. ALEXA SXT/SXR cameras will support the same media that are currently supported by ALEXA XT cameras. 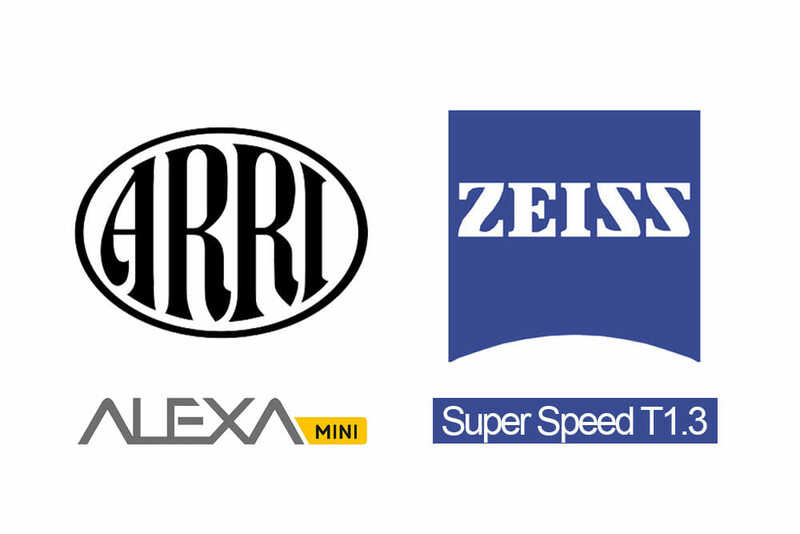 In addition, they support the new high speed, high capacity SXR Capture Drives. Both the 1 TB and the 2 TB SXR Capture Drives are capable of a staggering 20 Gbit/s per second data rate. To assure the best data transfer integrity as well as greatest flexibility for supporting current and future media, each media family requires its own adapter when used with ALEXA SXT/SXR cameras.